The recent death of Helen Bousquet after what is being described by her son, Brian Evans, as “a basic routine procedure” at a hospital 40 minutes north of Boston highlights the need for better monitoring of patients after surgery. Mr. Evans is accusing the hospital of criminal negligence, according to an exclusive interview with Valley Patriot, as a result of how his mother’s visit to the hospital was handled by staff. I spoke with Michael Wong, Executive Director here at the Physician-Patient Alliance for Health & Safety. He offered comments on the interview. In August 2012, The Joint Commission, the regulatory body that oversees hospital accreditation, issued a Sentinel Event Alert regarding the safe use of opioids like morphine in hospitals. 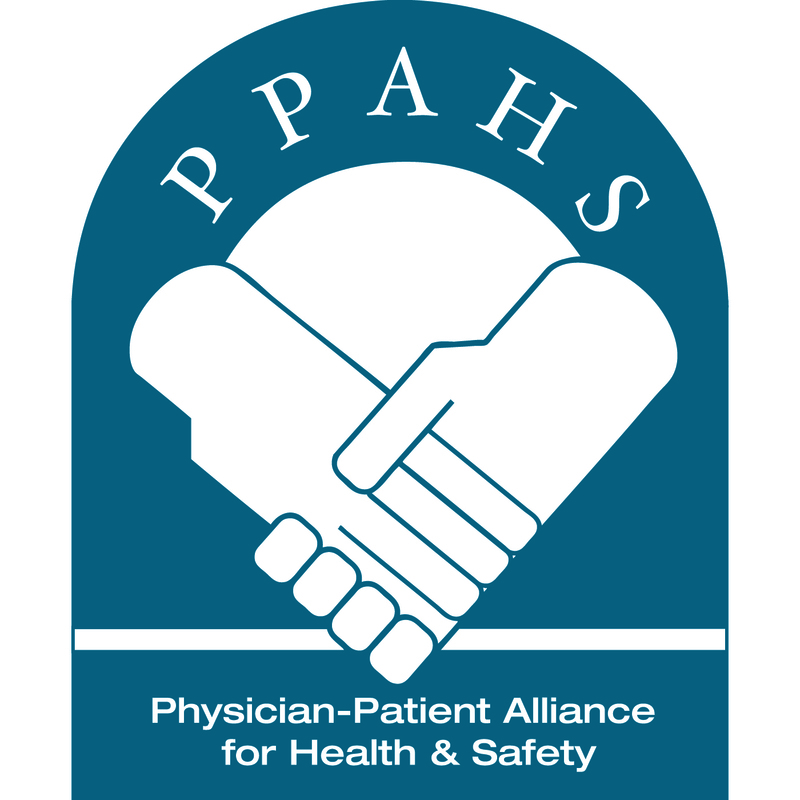 The PPAHS has had patient safety experts comment on PCA safety in the past. While we haven’t reached out for comment on this specific case, I found some pieces of insight that might be applicable. As I mentioned, I haven’t asked any of these experts to comment on this specific case. But it is easy to see how following these recommendations might have prevented respiratory arrest in Ms. Bousquet’s death. The Physician-Patient Alliance for Health & Safety recently released a concise checklist that reminds caregivers of the essential steps needed to be taken to initiate Patient-Controlled Analgesia (PCA) with a patient and to continue to assess that patient’s use of PCA. It is available in Microsoft Word check-able format here and can be downloaded as a PDF here. I cannot believe this happened to this woman. It’s disgusting, and there’s no doubt the hospital will do what they all do: lie. Thanks for sharing your thoughts, Mike. Accuracy of capnography in nonintubated surgical patients. Liu SY, Lee TS, Bongard F.
Department of Surgery, Harbor-UCLA Medical Center, UCLA School of Medicine, Torrance. Me, I’m hoping healthcare technologists continue to develop monitoring equipment that provides earlier and earlier detection of respiratory depression for all patients, both intubated and nonintubated. Thanks again for sharing that information on monitoring nonintubated patients. You hit the nail on the head Sean. Technology that provides early detection of respiratory challenges is the future. I guess it wouldn’t be called monitoring anymore, it would be an early warning technology like the Respiratory Motion system.